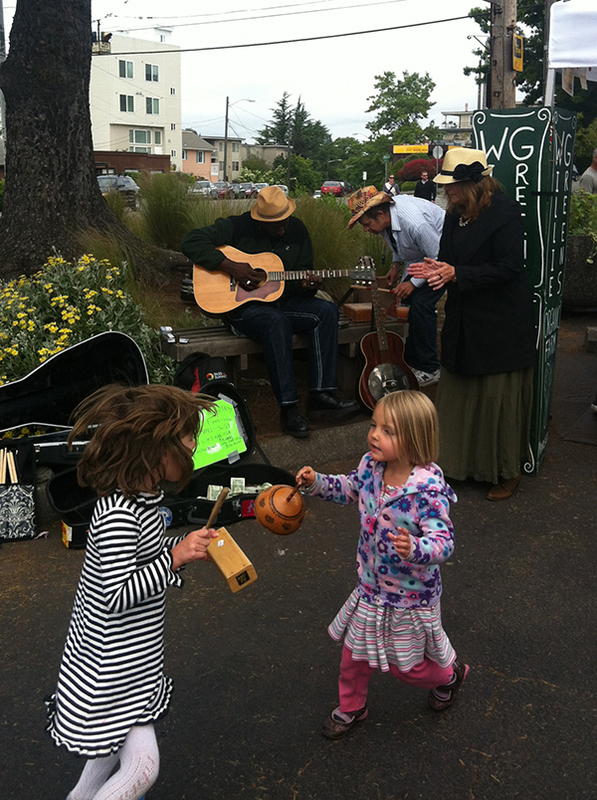 One of the best parts about West Seattle is the sense of community. It is one of the first things I noticed about this Seattle neighborhood. The people are friendly, supportive, and they truly stick together. One of the best events that showcases this tight-knit community happens every Sunday. It’s the West Seattle Farmers Market, and it is packed with people, farmers, and lots of fresh, local food. Tomatoes at the West Seattle Farmers Market. The West Seattle Farmers Market takes place in the heart of the West Seattle Junction (on the corner of 44th Avenue SW and SW Alaska Street). It is open every Sunday throughout the year from 10 a.m. to 2 p.m. There is plenty of free street parking around the market, as well as a few different free public parking lots nearby. The vendors are so diverse at the West Seattle Farmers Market that it is easy to do all of your shopping for the entire week at the market. More than 35 farmers and small-food processing vendors sell their products there. You can find seasonal vegetables and fruits, including strawberries, cherries, lettuce, tomatoes, onions, potatoes, mushrooms, asparagus and so much more. The West Seattle Farmers Market also has meat and dairy covered with plenty of vendors selling various meats, seafood, eggs, cheese, and yogurt. In addition to these food staples, a few different vendors also sell beautiful bouquets of flowers, freshly baked bread and pastries, ciders, wines, nuts, dried fruit, and preserves including honey, jam, and jelly. 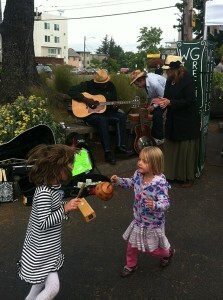 Kids dancing to music at the West Seattle Farmers Market. On top of the wide variety of products, the West Seattle Farmers Market also features live music and special chef demonstrations. I suggest checking out the market’s calendar to see upcoming events. During the summer months, there are also gardening and composting booths at the market. These booths feature experts who are equipped with tons of information that will help you turn your backyard or patio into an urban garden. The West Seattle Farmers Market is a perfect place to stock your kitchen with local and fresh food, and it’s a great way to get to know the West Seattle community. I really like how diverse the food and products are at the market. 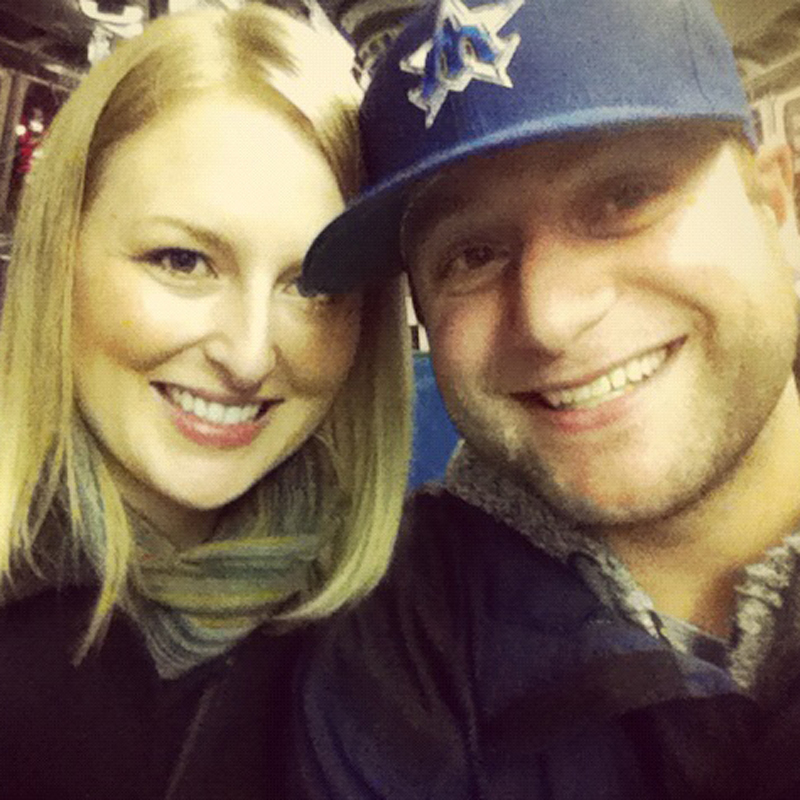 Plus, how can you go wrong getting to know the people behind the food you eat? 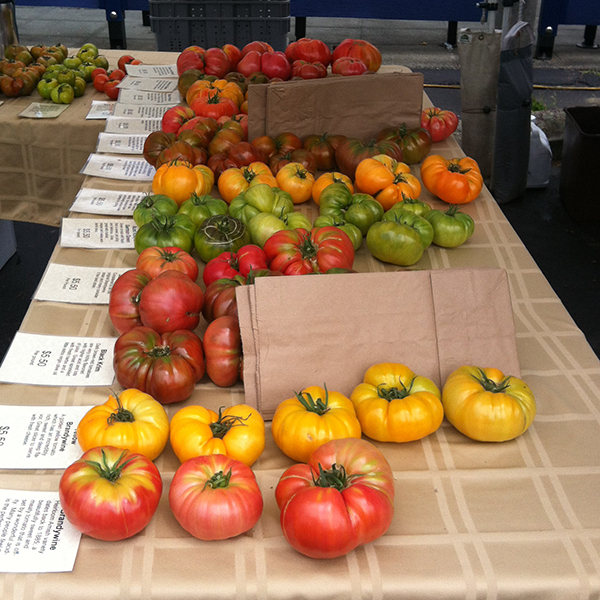 Have you ever shopped at the West Seattle Farmers Market? What did you think? 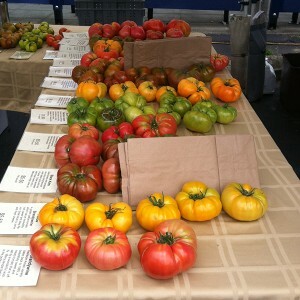 Do you have another favorite farmers market in Seattle? We’d love to hear from you! Please leave a comment below or connect with us on Twitter, Facebook and Google+. Don’t forget to also check out Seattle Bloggers for more fun things to do and see in the Emerald City and around the Puget Sound!